In the late 1800's, a group of men gathered to discuss journeying to America to establish themselves in a New World. So it was in 1891, a group from the Netherlands settled in Northwest Iowa in and around Rock Valley. They came with sturdy hope and faith to build a better life. This group joined together to organize and form the Holland Christian Reformed Church of Rock Valley. (The word Holland was later dropped.) On Sept. 14, 1891 these seven families and a few individuals first gathered in the United Presbyterian Church at the site which is now the Netherlands Reformed Church. In March of 1893, it was decided to buy two lots put up a building 16 X 26, 14' high to serve as a church and later a parsonage. On Dec. 13, 1896, the congregation, pastorless for 5 years, was led to call Candidate Adam Vander Bok. In due time came the gratifying rely, "I will come over and help you." 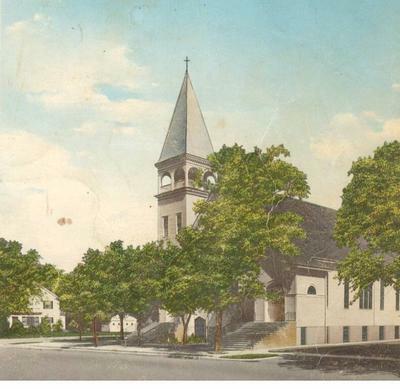 In 1902, Rock Valley became a mother church as members left to help organize a church in Doon. A new church in Lebanon was organized in 1903. Nine families left to join a group organizing this new church. By 1908 the church grew to over 100 families and it soon became too small and a new church building was decided upon. The young people showed their enthusiasm by putting in new carpeting and a bell. Rev. Holwerda worked hard to start up a new Christian school and in the fall of 1912, they started two classrooms. Six years later the teachers and pupils were able to move into a new school building north of the church. Also, in 1912, Rock Valley gained another daughter; the congregation of Inwood was organized with some of our families joining that church. This was now the third group that grew out of our church. 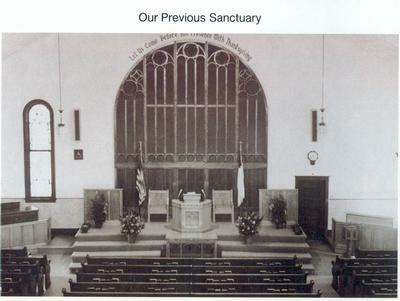 Our church was again becoming overcrowded with over 182 families and a gallery was built in the rear of the church in 1924. In 1941, the consistory proposed the following improvements in connection with our 50th anniversary: Reshingle the roof, connect up with the Public Water System and install inside toilets. These were passed and completed in 1941. A new parsonage was erected in 1948. 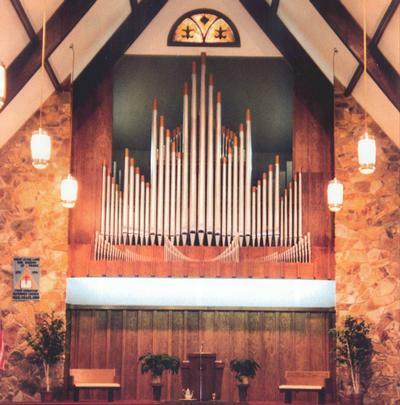 A new pipe organ was dedicated to God's glory on May 28, 1954. On January 4, 1965, a committee of our consistory met with a committee of Calvin Church to discuss the need of another CRC in Rock Valley. Pro and cons were discussed for five years, but on Sept. 8, 1970 a motion was made to Classis to organize the third church. 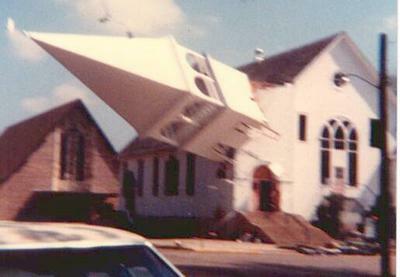 Thus it was that Trinity Christian Reformed had its beginning and in 1973 that church was completed. 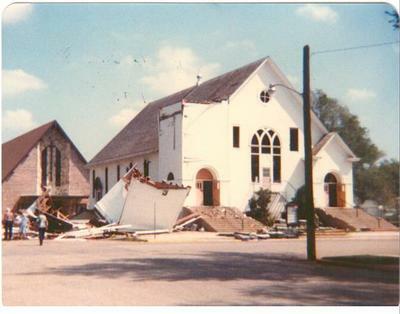 In 1979 our new church building was erected and on the morning of May 11, 1980, as Rev Bultman began the service in the old building and while singing "Onward Christian Soldiers", the congregation moved into the new building for the remainder of the service. In 2008 our parsonage was sold and removed from the lot and a new parsonage was purchased. We pray for God's continued blessing on our church. May we as God's people remain true to our spiritual heritage of God's grace. This is our challenge to act justly, to love mercy and to walk humbly with God.